The mother of a 4-month-old infant, F.B.K. is among hundreds of thousands of people who found themselves facing tremendous difficulties after the government started a desperate crackdown on the Gülen movement in the aftermath of a July 15 coup attempt. F.B.K. 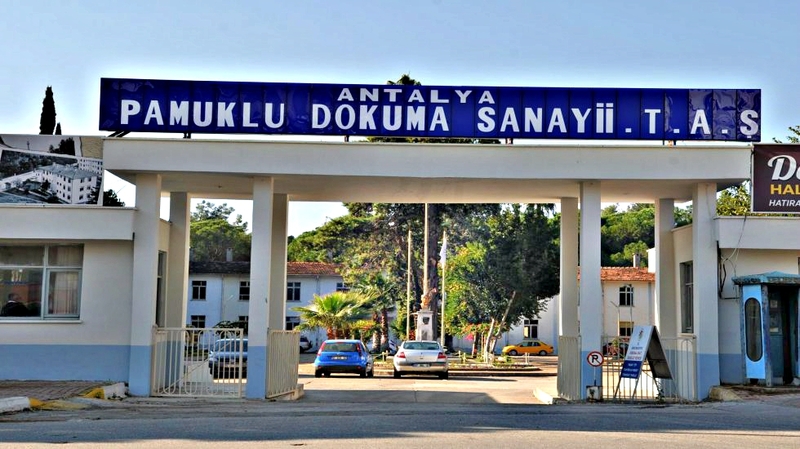 was the manager of a girls’ dormitory at Antalya International University until she was fired over alleged links to the movement, which the government blames for the failed coup. Her misery grew even more after her husband, known only by the initials S.K., was arrested on accusations that he used the ByLock mobile phone application, leaving a new mother and her infant to fend for themselves without a paying job. Turkish prosecutors claim ByLock is a top communication tool among sympathizers of the movement. “First, I was fired without a satisfactory explanation. A month later the police descended on our house to take my husband into custody while we were out,” the woman said in a recent letter to Turkey Purge. As there was no room in the holding cell at the police station, S.K. was transferred to the Antalya Cotton Mill, an abandoned textile plant, according to his wife. The Turkish government started to use unofficial detention centers so as to make enough space for post-coup detainees, who have grown to some 72,000 in number in since July 15. A 70,000-followers-Twitter account claimed on Oct.22 that the plant is being used as a facility to torture people detained in the aftermath of the coup attempt in Antalya.